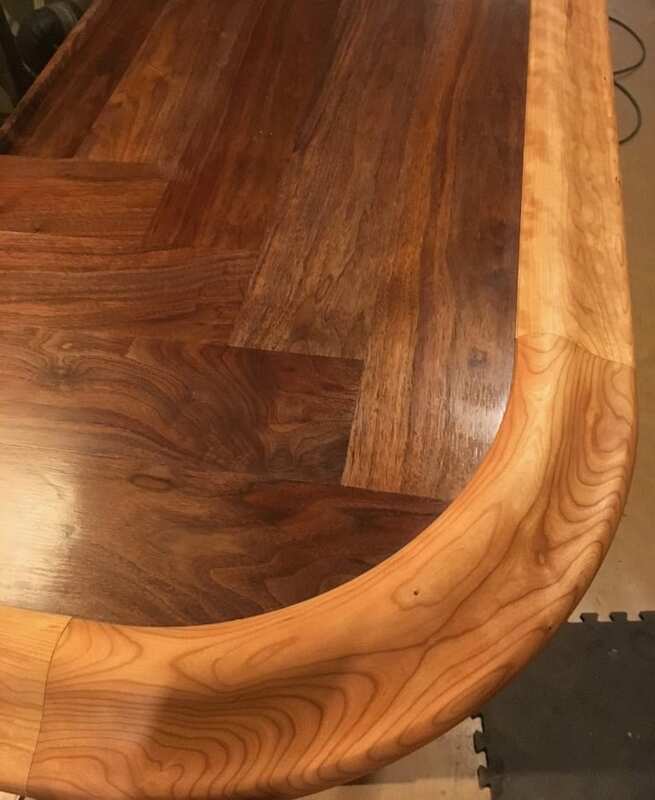 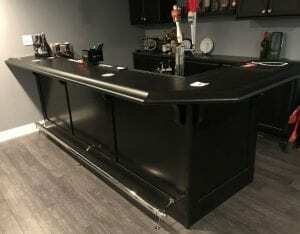 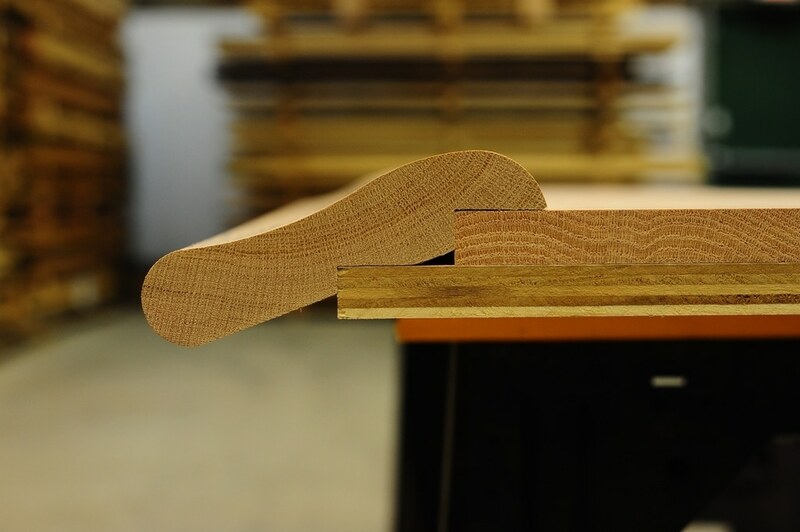 At Hardwoods Incorporated we make and stock our bar rails, radius bar rails, bar top parts, and bar front parts in poplar, oak, cherry, maple, mahogany and walnut ready for prompt shipment nationwide. 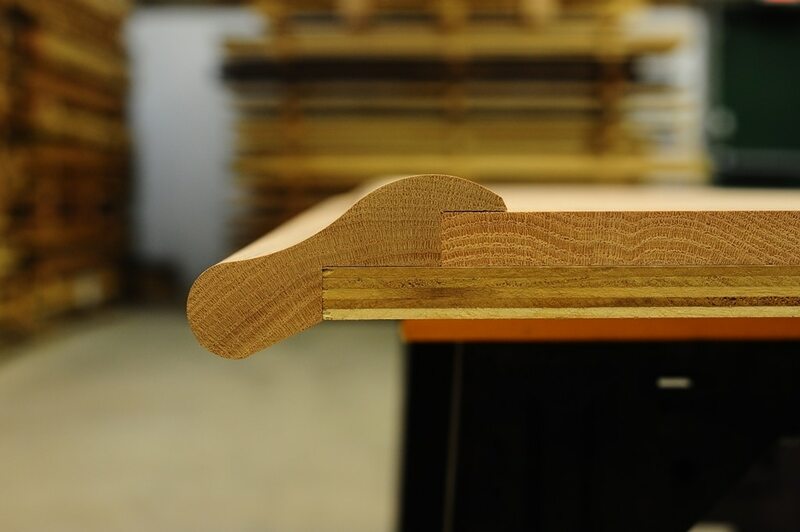 We also provide custom milling of our bar rail moldings in a variety of other wood species upon request. 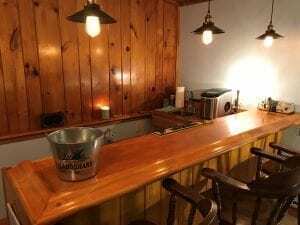 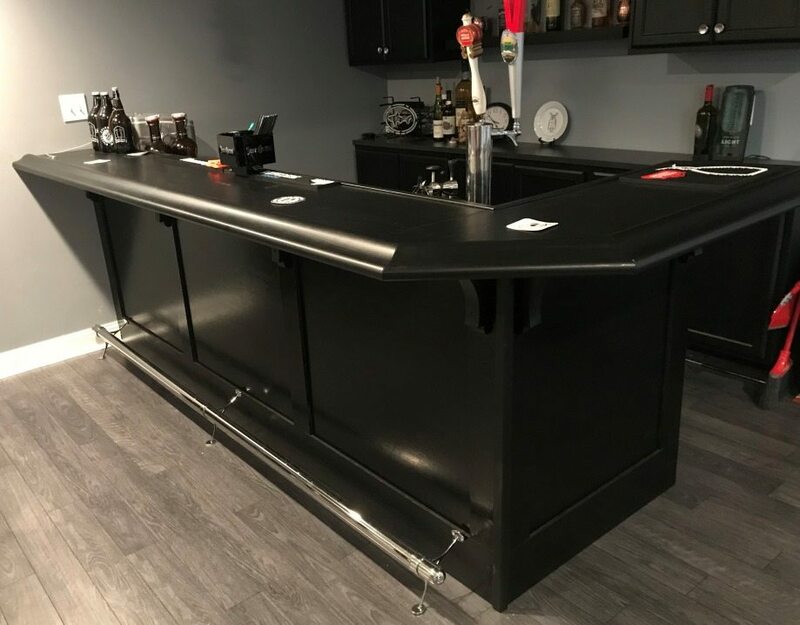 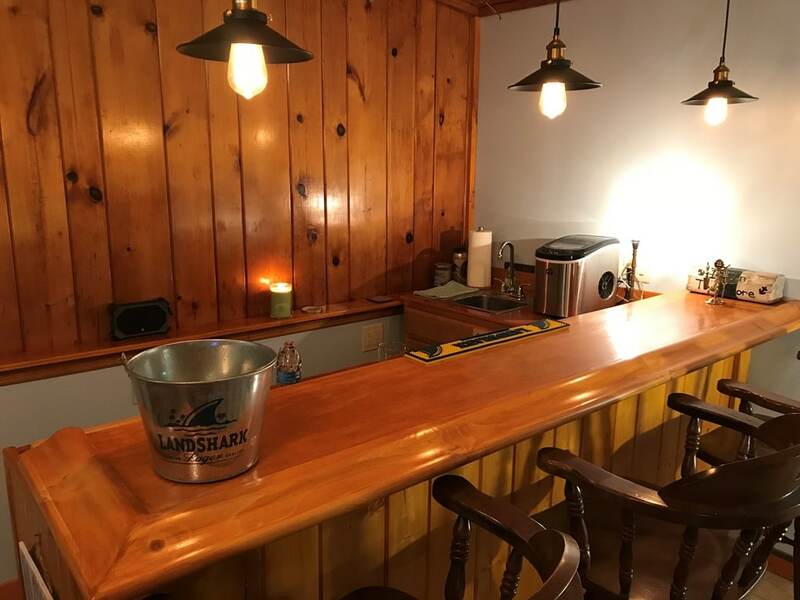 We look forward to serving you today and thank you for considering Hardwoods Incorporated your “One Stop Bar Building Shop”.